With the exception of the OPTIONAL Trip Cancellation Waiver Program fee, all deposit and installment payments will be handled through Holy Cross School and may be included in your students monthly tuition payments. Parents and chaperones traveling with the group must make all deposit and installment payments directly to Holy Cross Lutheran School. Any accounts that are not paid in full at 30 days prior to the trip's departure will be cancelled from the trip with no refund. ​Protect your investment and sign up for our Trip Cancellation Fee Waiver Program for an additional $49 per person. 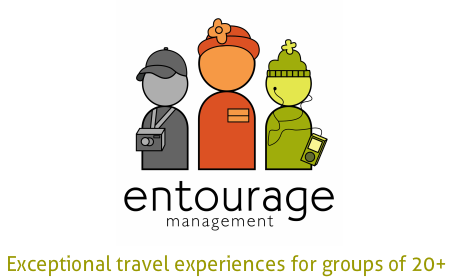 ​This program waives the cancellation penalties and non-refundable fees involved in your trip in the event that you need to cancel your participation for documented illness, injury or death in the immediate family. Other emergency type situations will be reviewed on a case-by-case basis. To qualify for this program, you must purchase it at the time of registration.